Directions: From Reems go to Peoria. West to N Greer Ranch Pkwy. South to Christy Drive. East to 15754. Approximate size: 24784.00 sq. ft. Please, send me more information on this property: MLS# 5844788 – $647,000 – 15754 W Christy Drive, Surprise, AZ 85379. 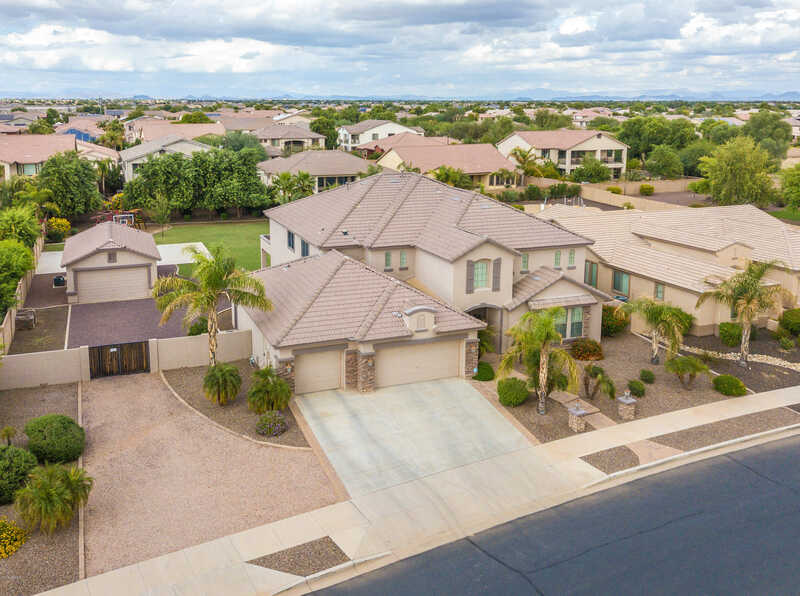 I would like to schedule a private showing for this property: MLS# 5844788 – $647,000 – 15754 W Christy Drive, Surprise, AZ 85379.